When moving to a new place, besides with concerns of packing and moving, a major concern many people face it to either drive their car to the new place or hire an auto shipping company. Although auto shipping services usually cost less compared to taking a road trip, finding a reliable shipping company might be challenging. If you are looking for an auto shipping company, look no further than EasyHaul. To help you choose, in this blog, we cover five factors you need to consider when hiring an auto shipping company. Take a look. Leading auto shipping companies offer a variety of shipping options, including RORO, open-air, enclosed, and container space. A few auto shipping companies, such as EasyHaul, also offer a custom shipping method, wherein professionals take note of your requirements and create a customized shipping plan that addresses all of your concerns. 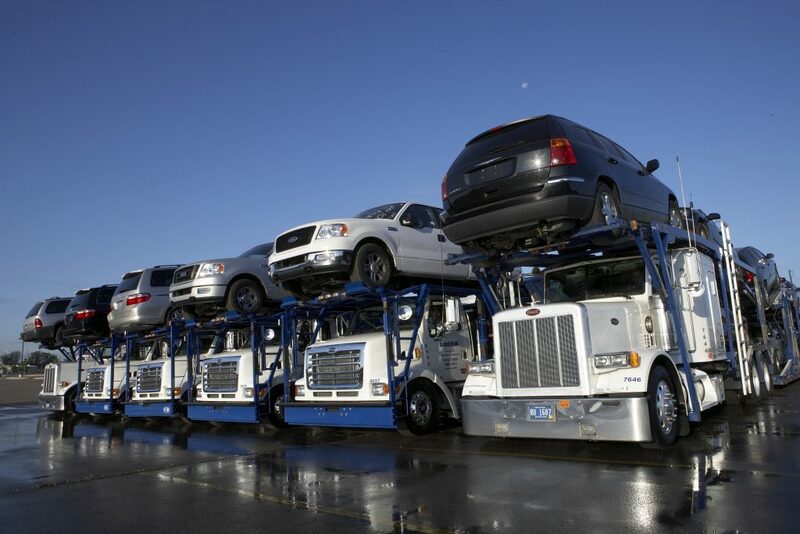 Vehicle safety is a primary concern when looking for an auto shipping company. A complete insurance coverage ensures you have a fallback in case any damage is incurred to the vehicle during the transition. It is, therefore, essential to ask about the insurance coverage and what all is covered in the shipping policy. Being aware of the movement of your vehicle helps is another important requirement when shipping it to a distant location. We, at EasyHaul, understand all your concerns, and therefore, have a robust tracking system that allows you to trace the movement of your vehicle during the transition. We also send you periodic shipment updates via text and email to relieve you of any on-transition mishaps. Trusting an auto shipping company that offers comprehensive insurance and a variety of shipping options, but has inexperienced professionals can cause a few hurdles down the road. It is essential to go through customer feedback and ask about certifications that showcase the expertise of the staff. It is advisable to choose a shipping company that has experienced professionals. When requesting a quote, clear all your doubts about the auto shipping cost and the company’s policies. Ask the shipping company to send a detailed quote that includes all the details of the overall shipping cost. Reliable auto shipping companies, such as EasyHaul, maintain complete transparency and offer a comprehensive auto shipping cost structure, ensuring you never end up paying more than the quote. Looking for an Auto Shipping Company? Look No More! EasyHaul, a reputable auto shipping company, understands your concerns and offers comprehensive services, such as full insurance coverage and various shipping options. We also give you the option to choose either pickup or delivery to your doorstep. If you have any questions or concerns, speak with our team of experts, today! Simply call +1 (360) 597-9320 or fill out or contact form and we will take it from there.